Adam H. Kol, J.D. is a Financial Relationship Coach and Certified Mediator. He helps couples tackle the emotional side of financial stress. What happens to “personal” finance when you add another person? As you may know, it can get tense, sticky, and complicated! 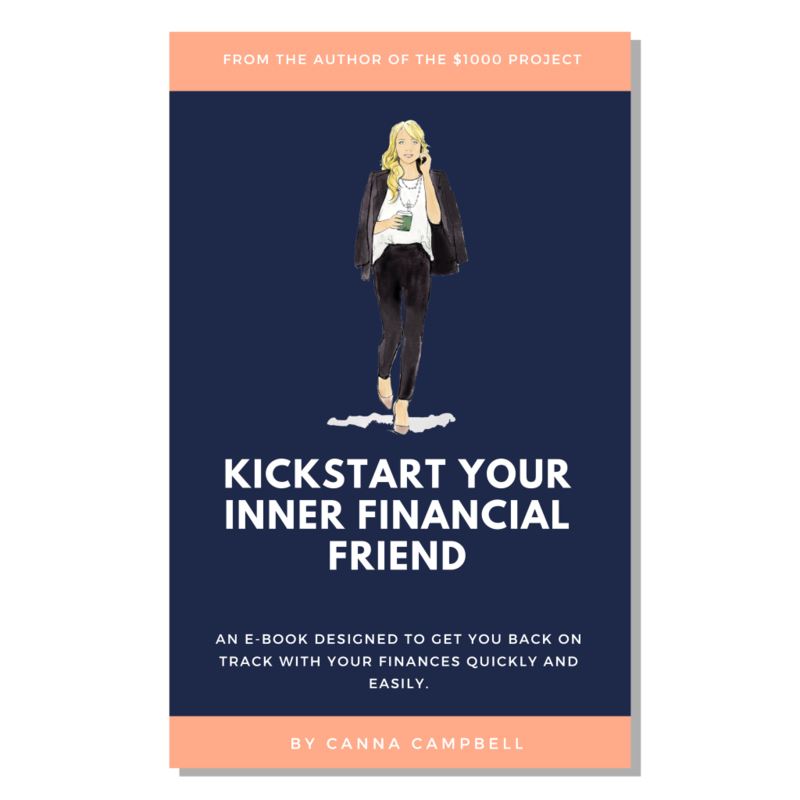 So, I’m sharing the 7-step roadmap my clients use to create financial peace and partnership. 1. Take a Breath: if this is hard or you’ve been avoiding it, that’s normal! You’re not alone, and there’s nothing wrong with you or your relationship. It’s a big issue…but it’s solvable! 3. Set the Stage: when the moment arrives, lay the groundwork for a healthy conversation. Get connected, maybe by hearing about each other’s days. Put away the devices. Have a glass of wine if that helps. Remember why you love your partner, and trust that something beautiful is on the other side of this. 4. Share, Share, Share: this may get uncomfortable, but keep moving through it! Help your partner feel safe to open up about their fears, concerns, or past hurts. Model this vulnerability yourself, and try to understand, rather than judge, your partner. To ease in, I recommend sharing about your family and personal history with money. Now’s also the time to divulge anything financial secrets, i.e. debts or bank accounts. Share your values, hopes, and dreams, too! 5. Create a Vision: put your collective hearts and heads together, and dream up a future you both will love. Consider anything with significant financial implications, like where to live; kids; career plans; and retirement. 6. Crunch the Numbers: now that you’ve got your vision, work backwards to see how to get there. Make an actionable plan, budget and all. It’s likely that everything won’t add up on your first crack — that’s fine. Keep playing with the numbers until you find something you’re both stoked about. 7. Execute Your Plan: the nitty gritty. Do whatever it takes to carry out your plan. Regular financial check-ins create accountability and the opportunity for needed conversations. By the way, don’t despair when things get off track — they will, and that’s okay! Your plan will ground you, and from there you can adjust over time. Leverage financial tools to help. And continue educating yourself on key topics, i.e. debt, taxes, passive income, etc. Your relationship will transform once you’re working together for a future you both love. Imagine — what would that be like? Now, go make it happen! As you do, know that this is a huge step that many couples never take, so my Bonus Step is to Celebrate Your Successes! Thanks for reading. Look out for future content on topics like what to do when one partner earns or spends way more than the other. NextROUND 3 – MY TWENTIETH, TWENTY FIRST & TWENTY SECOND $1000!